This month celebrates our third anniversary and an exciting year to come in 2019! 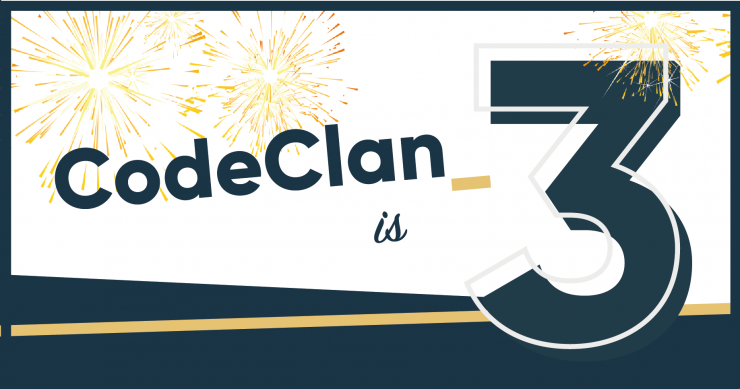 Over the past three years, we’ve hit some exciting milestones here at CodeClan. Our mission? 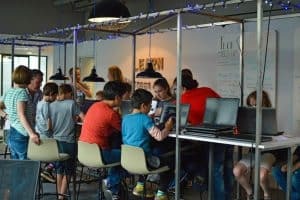 To bridge the digital skills gap that exists in Scotland – and boy, are we making steady tracks there! Looking ahead to next year, we want to make a bold statement, enrolling more students, enhancing our courseware, focusing on diversity and social inclusion, growing our employer partner offering and expanding our courses outside of the central belt. Simply put, we want to make a big dent in the skills gap here in Scotland and we’re in a good position to do that. Taking insights from the digital business community has allowed us to think in a three-dimensional way, not just about coding and development skills, but how we equip graduates from our Professional Software Development course to be job-ready. Woven into our curriculum, we now include everything from passion as a driver through to well-being and guidance on how to build networks. 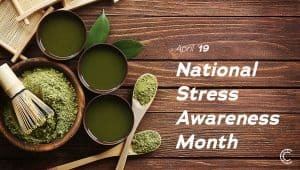 Coaching on this is delivered through a series of workshops carefully designed to nurture the unique and diverse skill-sets that our students bring to the workplace. 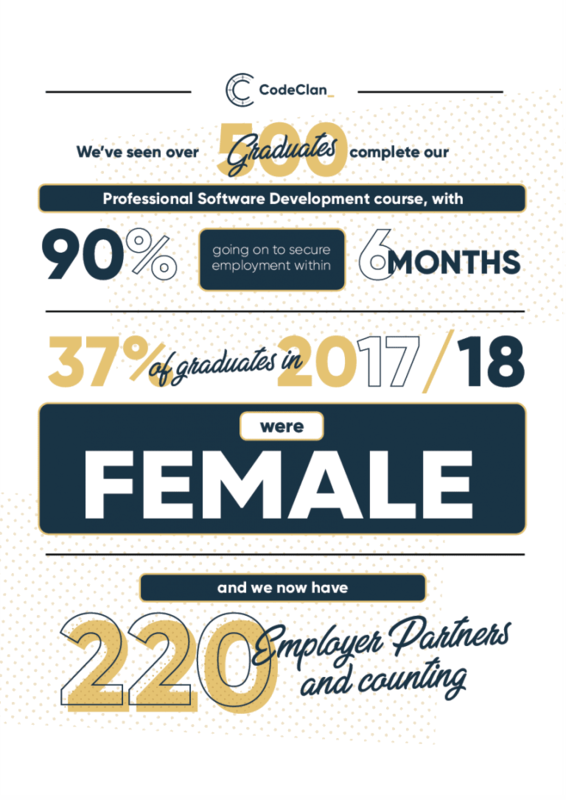 We’ve seen a steady increase in the number of women who choose to train at CodeClan and we’re committed to continue that upward trend through initiatives like the Digital Women’s Group, which is led by our CEO Melinda Matthews Clarkson. Through all of this, we’re seeing an increase in the proportion of female students graduating from CodeClan. 37% in 2017/18 and taking that further, one of our most recent student groups consists of 45% female students! Diversity and social inclusion is about bringing different cultures, attitudes, experiences and people together, to ensure everyone is represented no matter their background or situation. CodeClan’s naturally inclusive culture means that our graduates can offer employers diversity in their workforce, including gender balance, culture change and making digital a more inclusive place for everyone. We’re enjoying working with Coderdojo, Girl Guides Scotland and CodeBar to help promote coding to under-respresented groups across the country. With a growing network of employer partners, CodeClan’s partner programme is changing. We’ve listened to feedback from industry, employers and alumni and we’re rebuilding it into a more engaging and interactive experience for everyone. We’ll have full details in the near future – including a VIP launch event for partners. For more information, to enquire about joining the new partner programme, or if you have any feedback on your experience with CodeClan, get in touch. 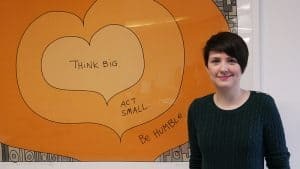 “Since it was launched three years ago, CodeClan has revolutionised the way people can train for a rewarding career in coding. 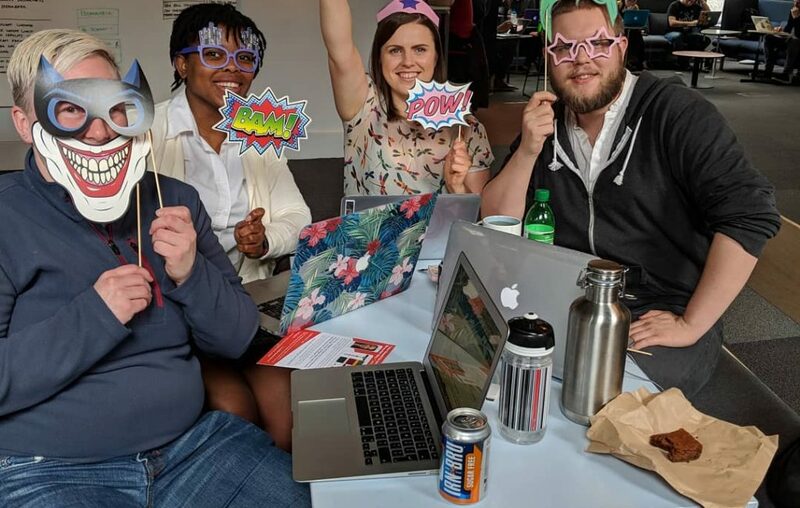 Their innovative and adaptive approach to training means they’re very responsive to the needs of the industry in Scotland, and in turn are playing a lead role (with others) in helping to plug our country’s digital skills gap. 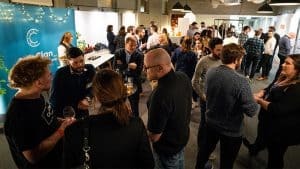 “With a revised partner programme due to launch soon, we hope to work a lot more closely with employers, collaborating with other industry partners and being part of Scotland’s digital growth. A huge thank you goes out to Skills Development Scotland, the Scottish Government , ScotlandIS, all of our amazing staff, students and employer partners who have supported us throughout this journey. Here’s to an exciting year to come in 2019!